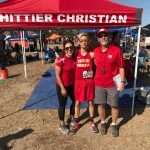 10 Ways for Parents to Help the Athlete Succeed! 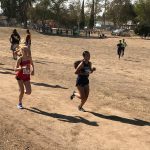 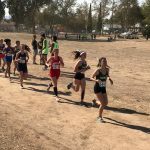 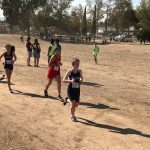 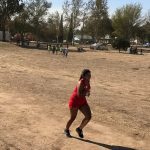 Congratulations to Coach Endemano, Coach Correa and our Cross Country runners for a great showing at the Riverside Cross Country Course on Saturday, November 10th. 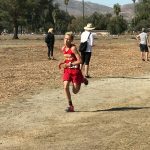 Matt White was the lone Herald boy in the division 5 race, and he finished in 13th place with a time of 16:57. 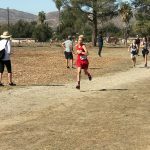 Matt was just outside the 10th place he needed to move on to the CIF finals, but he ran a great race and had an outstanding year! 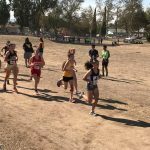 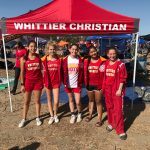 The Herald Girls team of Katie Herron, Sarah Isip, Isabella Sanchez, Lauren Munoz and Meagan Aguilar qualified for the CIF Prelims as a team! 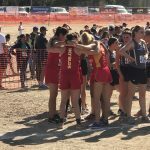 Each of them put in a great effort led by Katie Herron with a 33rd place finish and time of 21:08 and a 58th place finish by Sarah Isip with a time of 22:12. 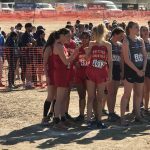 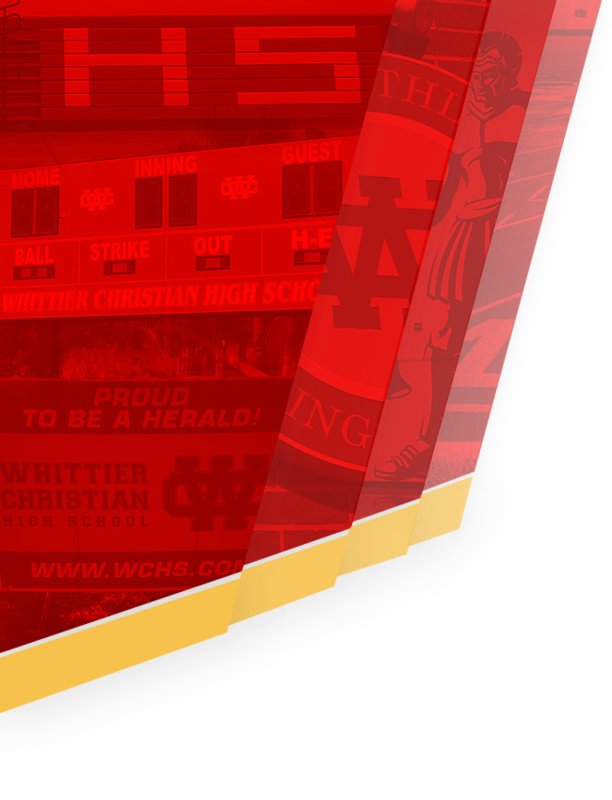 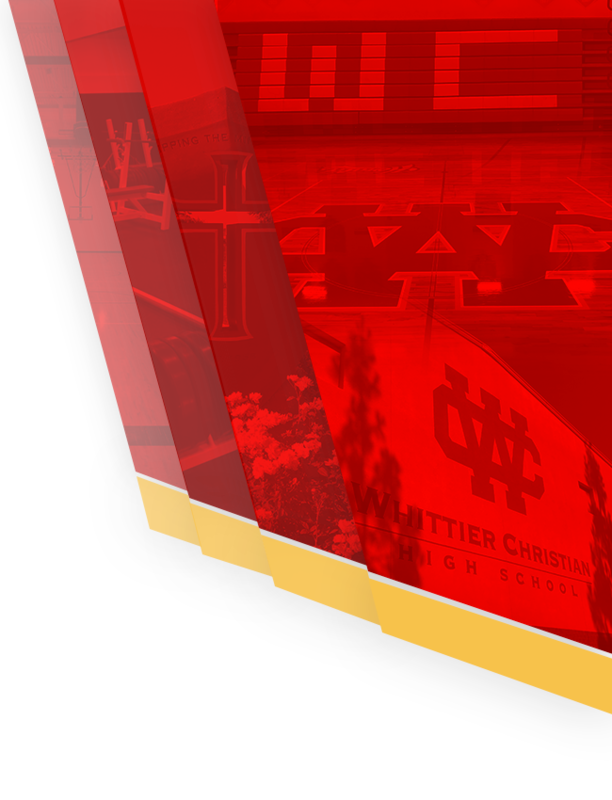 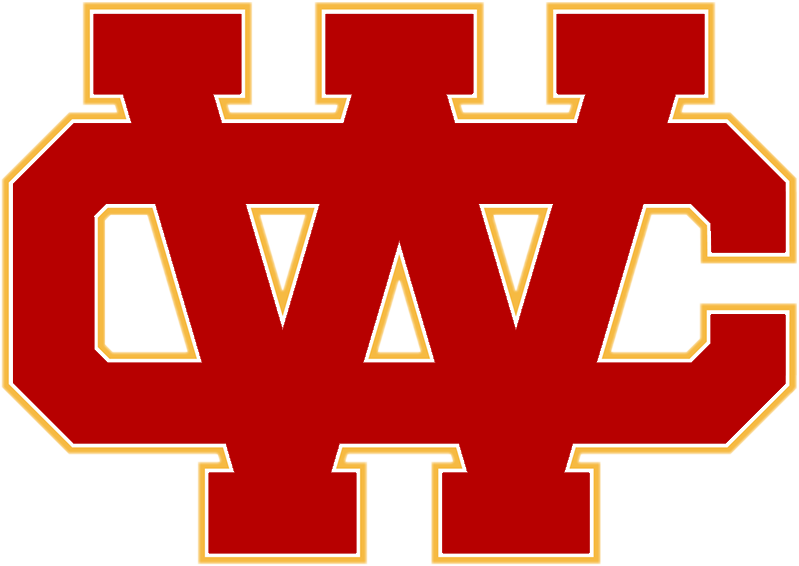 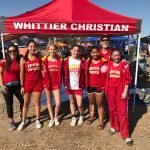 The Cross Country season is now officially over for the Heralds and we are proud of them!